Grain Tech Ltd provides a range of classification and screening machines from high capacity preliminary screening units for coarse impurity separations through to multi-screen sub 20 micron sifter classifiers and micron type air classifiers. 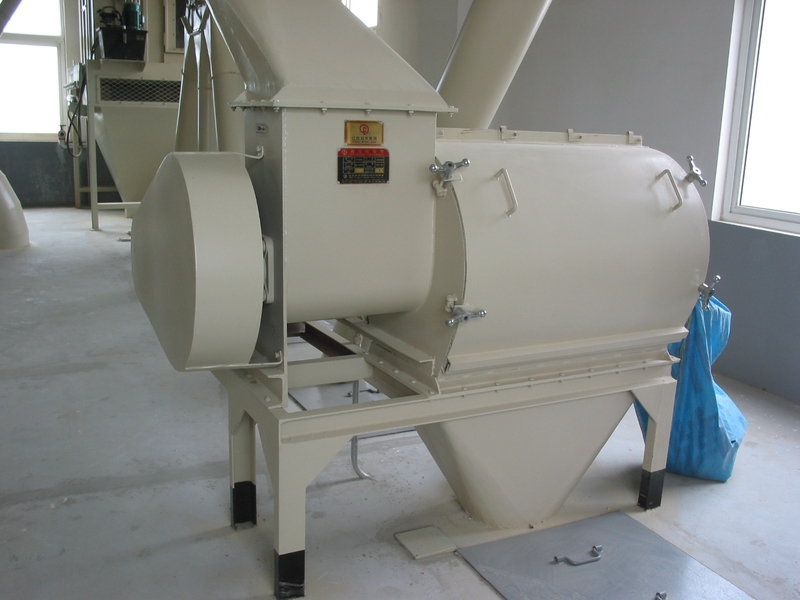 The standard range of rotary and orbital type sieving machines and sieving systems offer an inexpensive and effective method of maintaining product quality over a wide variety of raw materials and finished products, with differing machines sizes and capacities being available to suit application requirements. Each of the range of classification and screening units available can be supplied to suit the specific process specifications. Carbon steel fabrication with epoxy paint finish or stainless steel construction. Rapid change, easy clean down sieve mesh assemblies. Up to five separations possible. Easy clean designs, without crevices for non-product cross contamination. Adjustable motion to the sieving/screening action. No vibration transferred to static parts. Bonded mesh system ensures clean and accurate sieving. Vast range of meshes and screen materials available - nylon, polyester, stainless steel, phosphor, bronze, coarse wire mesh, round hole punched screen, enlongated slotted hole punched screens. Wide range of accessories including - magnetic separation, deblinding systems, dust prevention arrangements. Production sieving of ingredients into or from a mixing operation. On line sieving prior to packing off a products. Check sieving of material to ensure no unwanted contamination. Reclamation of normally waste materials. Separation of products between definite sizes e.g. specialist flours, sugars, specialist plastic powders. Classification of ground products for specification sizing. Each classification/screening machine is specified to meet the particular application requirements for integration into the total process. Our installation arrangement, designs, flexibility and close attention to detail provide clients with economical and complete systems from a single source. With the increasing demand to handle bulk materials and products easily and cleanly Grain Tech Engineering are committed to providing equipment to meet these applications and fulfill these processing industry requirements.